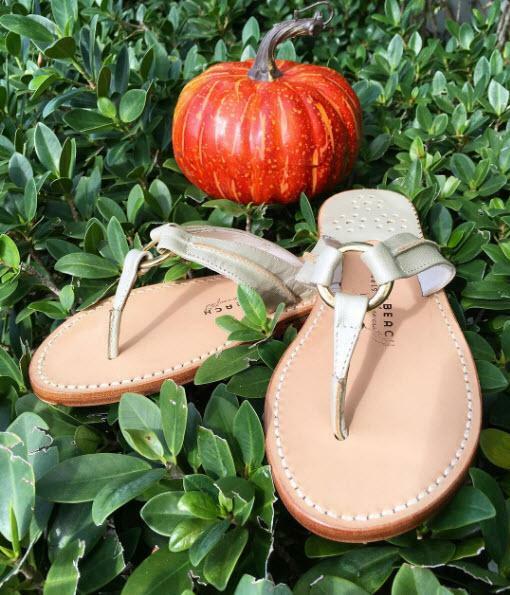 Palm Beach Hibiscus Sandals in Platinum and Platinum are your new casual neutral favorite footwear. What does platinum match? Everything! 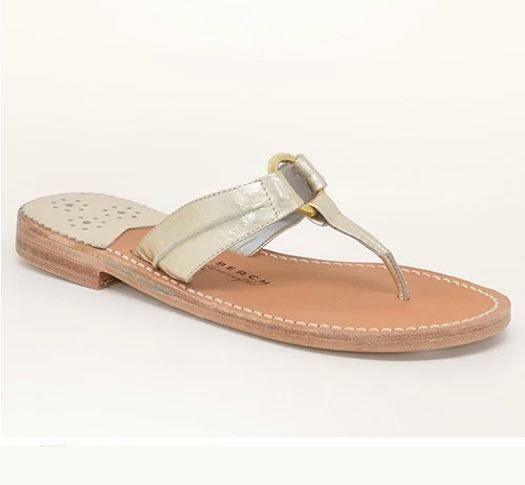 Beautifully supple leather is meticulously hand crafted to create the perfect sandal to make every foot look and feel pretty. Price: $120.00 In stock! 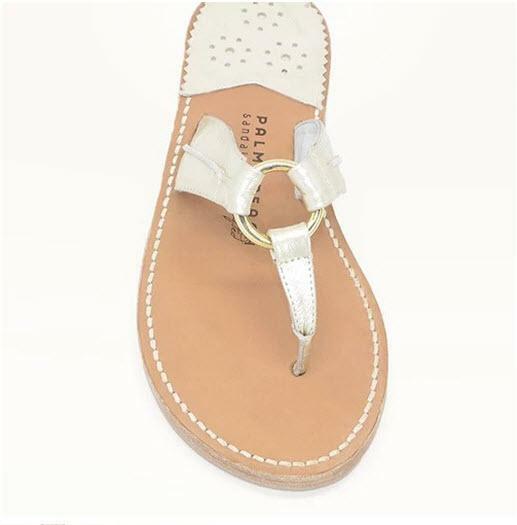 - Browse this brand: Palm Beach SandalsOur products are custom made to your specifications. This product ships up to 5 weeks after your order is placed. Choose your size from the drop down list below.